Three reasons why so many Barnsley women are recommending Roberts McCarron Skin Clinic to their friends. When our clients meet Allison they know straight away that they’re in good hands. Allison is a highly skilled professional but she blends this with genuine warmth and care. Professional, friendly, warm, home from home, completely relaxed! Pain free! Would definitely recommend. 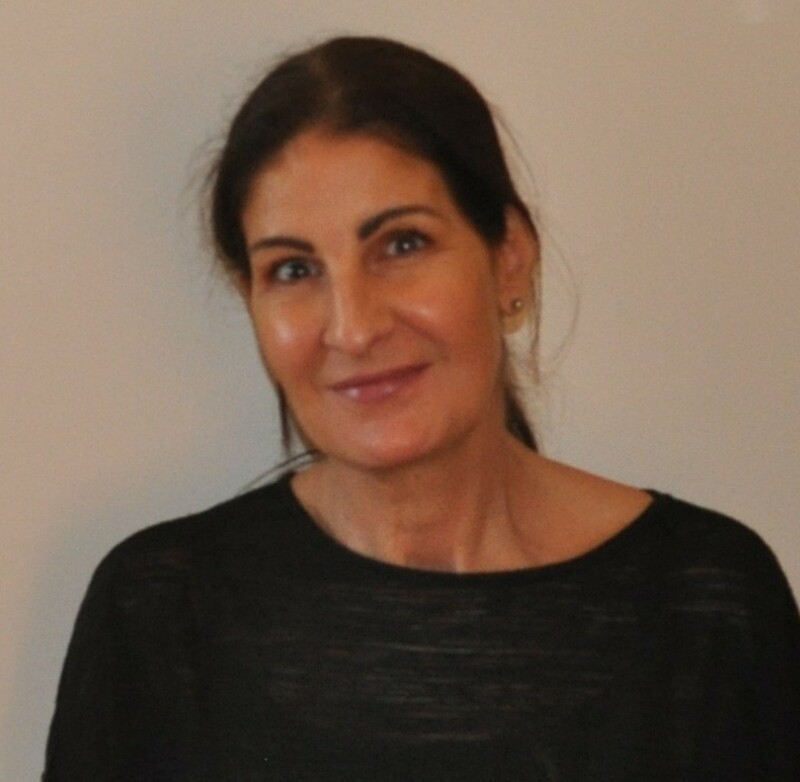 Allison likes to have an informal chat so that she can understand her client’s concerns and expectations and explain every aspect of the treatments that can help. When we ask our clients why they keep coming back to us the answer is always the same – “Allison”. We specialise in treatments that, by regulation, should only be carried out by a suitably qualified medical professional. These are profoundly effective clinical procedures that require high-level skills and standards in both clinical and cosmetic fields. Only by specialising in these treatments is it possible to provide the correct environment and professional focus when dealing with clinical procedures. I wanted to make sure I was going to someone who knew what they were doing. Roberts McCarron came recommended to me as being highly professional and I wasn’t disappointed. We feel that the ongoing satisfaction of our clients is our responsibility. Our clients know that they can call on us with their concerns or to ask our advice whenever they like. 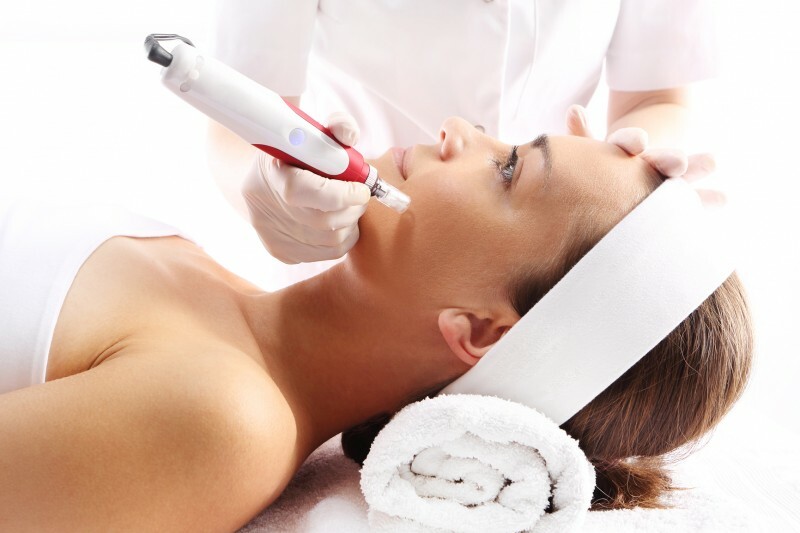 Facial aesthetics should be treated delicately and elegantly. It’s always possible to add a little more Botox or filler but never possible to take any away so, if we err, it’s always on the side of caution. For this reason, once their treatment has had time to settle, our clients are always welcome to return for a top-up treatment free of charge. It’s not so much aftercare as constant care. I know I can ask Allison about anything. So far I haven’t needed a top up but I know I can always go back for one if I want to and it’s free of charge.